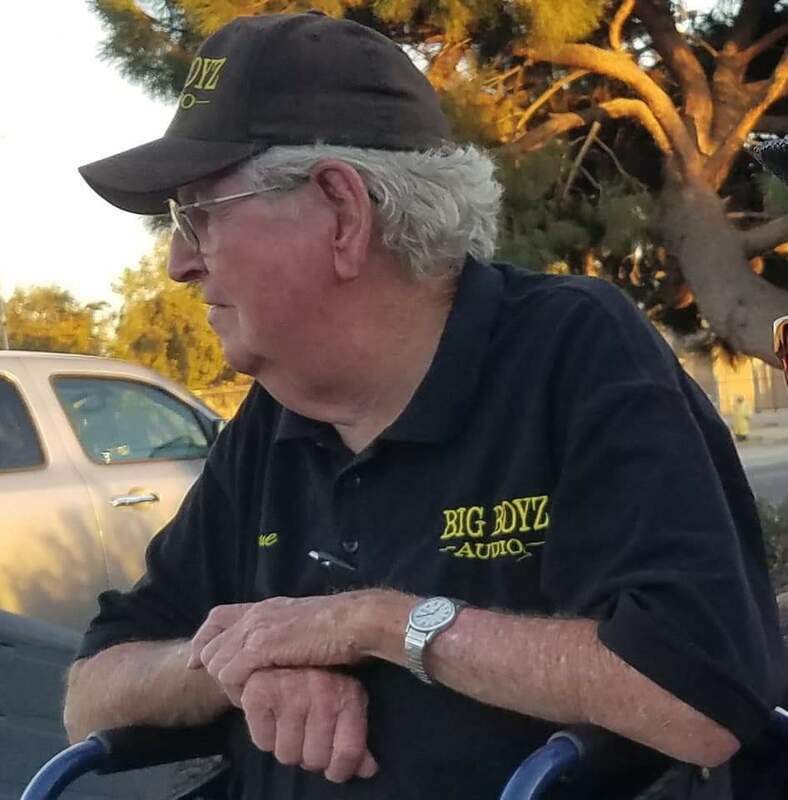 Gene was a good supporter of Modesto Area Street Rods, and sound man at a lot of the car shows around Modesto for years. He will be sadly missed. It was a good send off for a well respected gentleman.